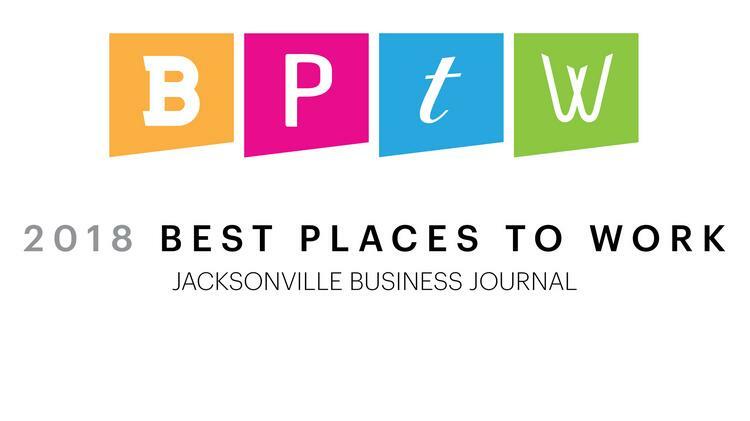 In 2018, JWB Real Estate Capital was named one of the best places to work in Jacksonville, Florida by the Jacksonville Business Journal. This prestigious award recognizes companies that achieve high levels of worker satisfaction while pursuing excellence in their industry. What makes JWB Real Estate Capital a great place for Florida residents to work? JWB Real Estate Capital helps clients build wealth by investing in turnkey properties. Investors in turnkey properties enjoy high returns on rental properties without the stress of maintenance, screening applicants, or coordinating repairs. Turnkey properties are a passive income opportunity that fits well into any long- or short-term financial plan. How does turnkey investing work? Investors do research to identify markets with high average rental prices. When a satisfactory location is found, investors can then find a turnkey management company with which to work. Company representatives help investors find and evaluate potential properties in their target area. After purchase, the property belongs to the investor. For a portion of the rental proceeds, the management company will take care of repairs, maintenance, and customer relations. While the details of each contract may vary, most turnkey investors have almost no responsibility for the daily upkeep of rental properties. Turnkey investments are ideal for people who want to take advantage of a thriving housing market that is located outside of their own community. Even if the investor can’t afford to buy a home in their immediate area, they can still build wealth with turnkey properties in other areas. JWB Real Estate Capital is a full-service turnkey firm. All of the daily details are handled by experienced associates. Investors are able to track their investment through a special online portal and regular phone calls with their personal representative. What makes JWB such a great place to work? It all starts with the application process. Hiring managers screen potential employees for personal qualities that compliment the existing corporate culture. These qualities reflect an adherence to JWB’s 10 core values, which include a passion for a job well-done, responsibility for your own actions, and a desire to deliver value to clients. This ensures that every employee supports the company’s values and goals. Employees love the team atmosphere. Each associate works hard to keep clients and renters happy and management encourages all team members to celebrate every success story. Fun is an important part of the daily routine at JWB. From monthly community and volunteer events to catered lunches, the management at JWB goes above and beyond to show how much they appreciate their dedicated employees. More than coworkers, employees at JWB are family. JWB Real Estate Capital is a great place to build a career and participate in solid investment opportunities. Want to join the JWB team? Click here to learn more about our career opportunities!